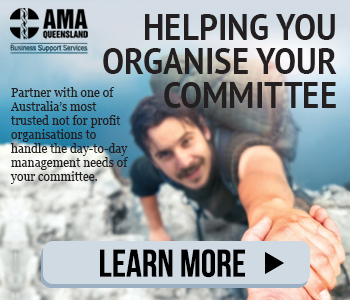 As the flood waters recede in Townsville, we understand that many of our members are assessing the damage and trying to work out what the next steps will be. The steps you take in the early days can have a lasting effect on the recovery process. Dealing with insurance claims, lost or damaged patient records and employees you don’t have any work for, are all challenging situations on top of an already personally challenging time. 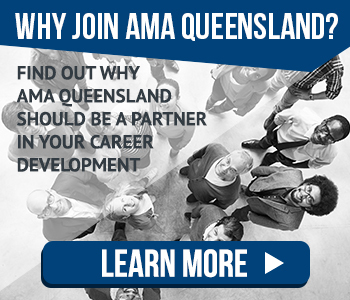 The AMA Queensland Team and our valued corporate partners in insurance and MDO cover will be in Townsville on Tuesday 12 and Wednesday 13 February to provide members with workplace, legal and insurance advice. 9am - 1pm, Wednesday 13 February. 5.30pm - 8.30pm, Tuesday 12 February. 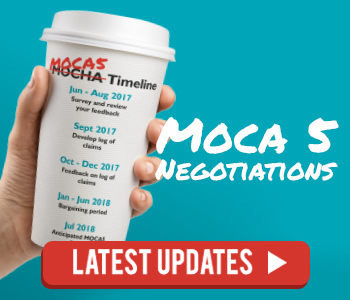 RSVP - To book one-on-one consultation or RSVP for the presentation, please email workplacerelations@amaq.com.au by 12noon on Monday 11 February 2019.